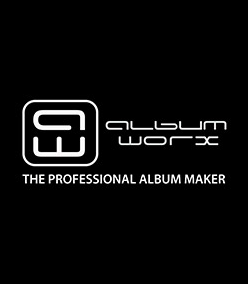 Albumworx is a certified Kodak professional lab printer based in Singapore and Malaysia with over 30 years of experience. We provide professional photo printings in different sizes and supply wedding albums too. We also manufacture modern photo frames in wooden frames and acrylics. Choose from our wide range of photo frames and fabrics to suit your needs.